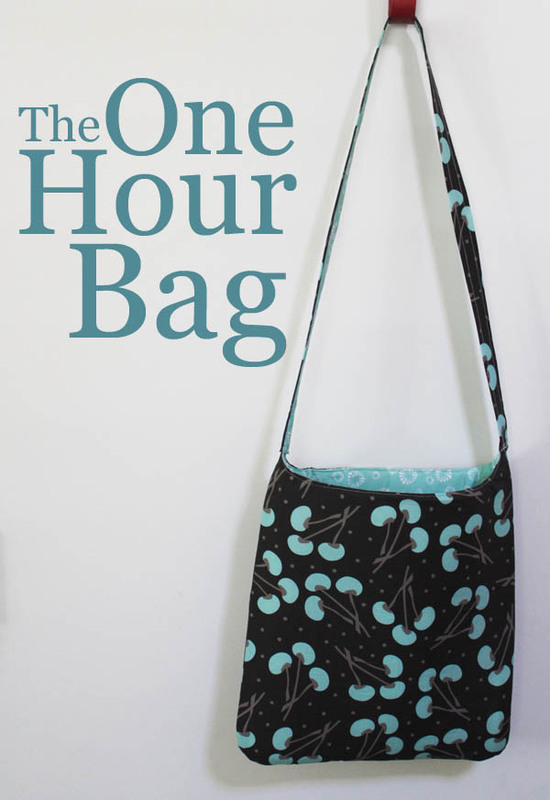 If you’ve got one yard of fabric and some stabilizer, you can make this The One Hour Bag Sewing Tutorial. I’m exaggerating a little bit since you’ll need basic sewing supplies and a Create a Strap. This product is very handy if you like to make bags and totes.